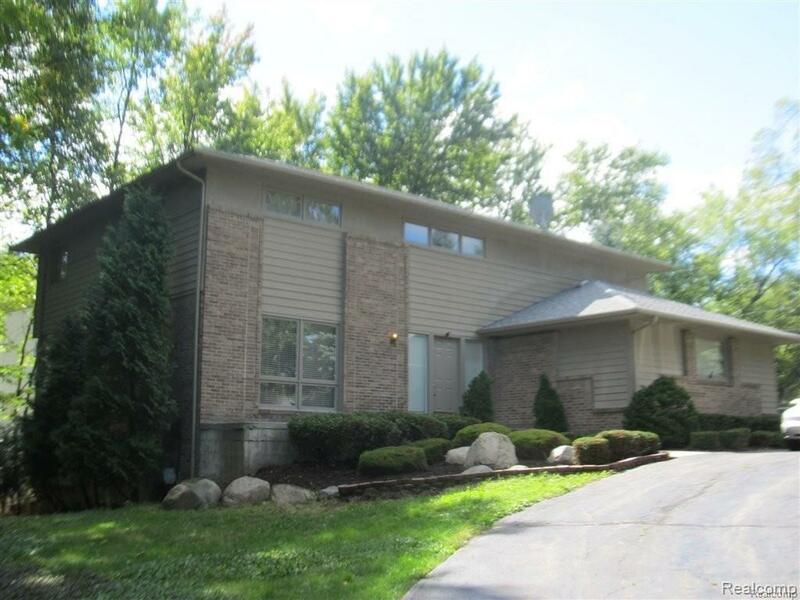 Beautiful 5 Bedroom, 3 1/2 Bathroom West Bloomfield Rental. 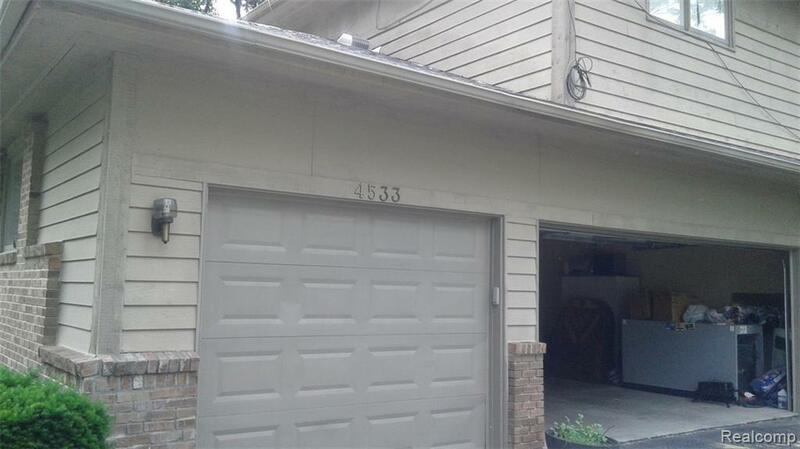 Home is move in Ready and Leased fully furnished with a deck off the kitchen, walkout finished basement and Lake Privileges. Vaulted ceilings with master suite and laundry room upstairs. 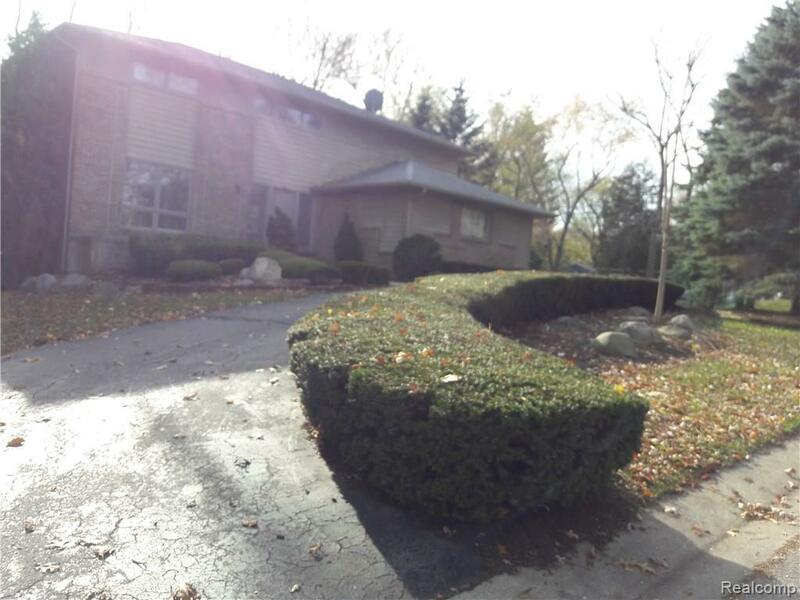 Basement has 5th bedroom complete with full bath , Kitchen has been updated with granite and stainless steel appliances. 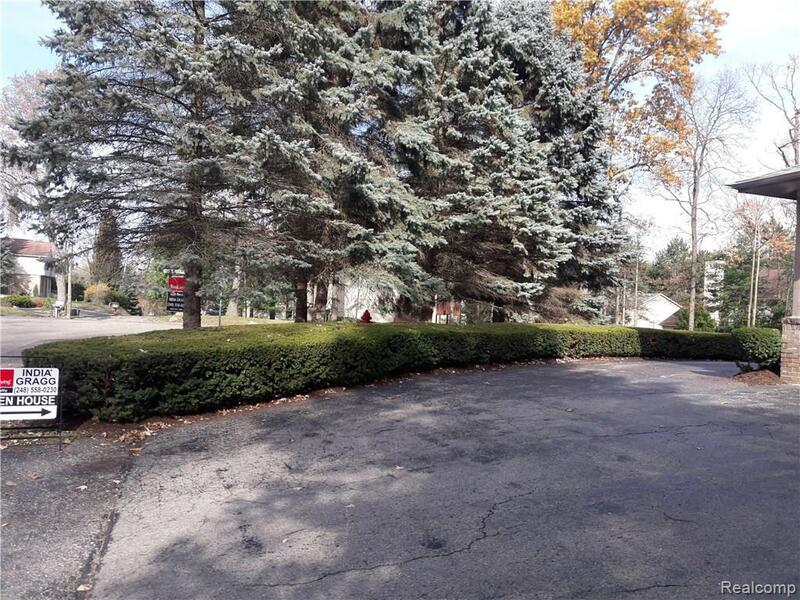 Home sits on corner lot with a large 3 car garage and long half circle driveway. Special pricing applies for a shorter lease term and other accommodations. Perfect for corporate/insurance short or long term rental.